• Seeing the horse was more difficult. Finding it at all shows an ability to stick with it and look deeper. Those that spotted it easily are intuitive, deep thinkers. 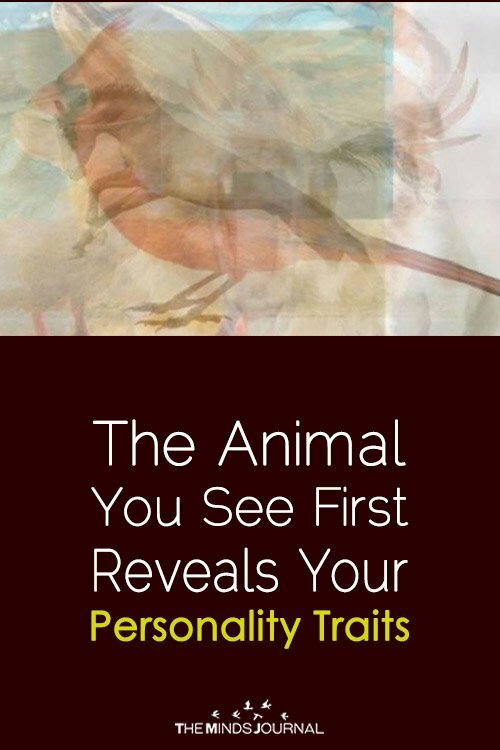 • Finding the dolphin’s image requires a different type of thinking altogether. To see it you almost have to relax your eyes. This indicates the creative, expressive thinking often attributed to the right-brain. • Seeing the bear requires a thinker with the ability to look at the big picture and not be caught up with other details. So what does it mean if you were able to find all seven animals? The more animals you found, the greater your ability to think divergently instead of convergently. That sounds complicated, but divergent thinking is just the process of finding more options. 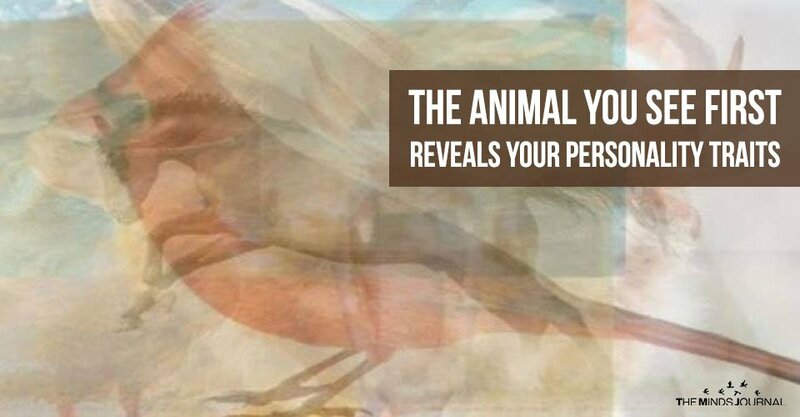 If you found four or more animals in the image, you’re already well on your way to becoming a divergent thinker. Studies show that divergent, creative thinking offers many benefits. Divergent thinkers learn more easily and solve problems more creatively.